Tottenham Hotspur are looking to make a bid for West Ham’s Marko Arnautovic if his move to China doesn’t go ahead, according to The Sun. 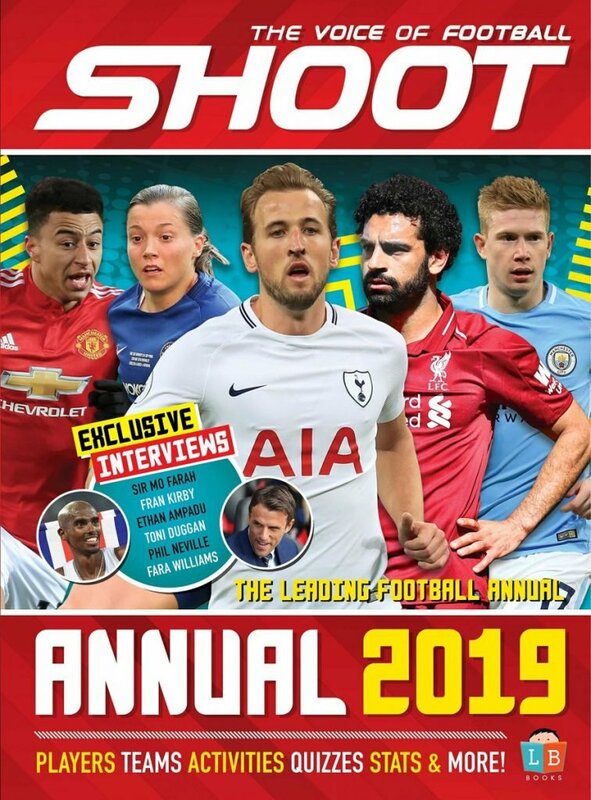 Spurs boss, Mauricio Pochettino is looking to bring in someone to fill in up front until two of his star players return. Club captain, Harry Kane is out until March with an ankle injury, and Son Heung-Min is currently representing South Korea at the Asian Cup until early February. Arnautovic has become a fan-favourite since signing for the Hammers in 2017, and has scored 18 goals in 47 Premier League appearances. However, the forward is clearly unhappy at the London Stadium, and has been linked with a move to the Chinese Super League throughout the current transfer window. Guangzhou Evergrande made a £35.2milion offer for the Austria international, but the Irons rejected it, saying they are determined to keep him until the end of the season. 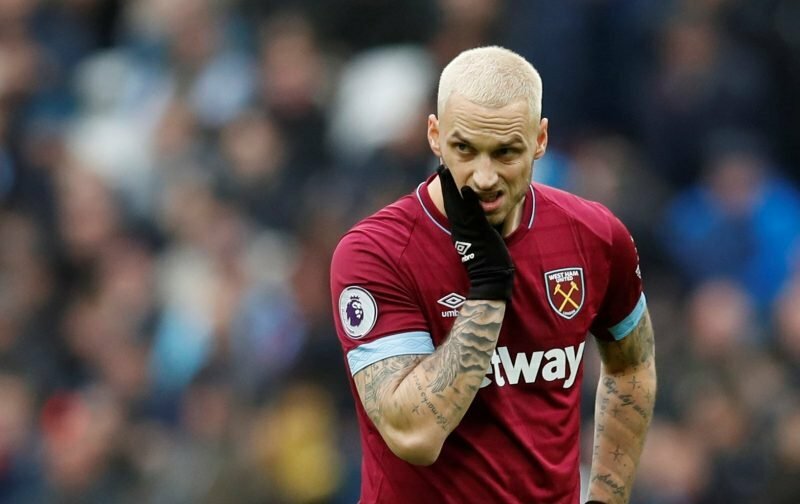 West Ham boss, Manuel Pellegrini has been less than impressed with Arnautovic’s behaviour surrounding his transfer, and he was left out of the matchday squad that lost 2-0 at Bournemouth last time out.